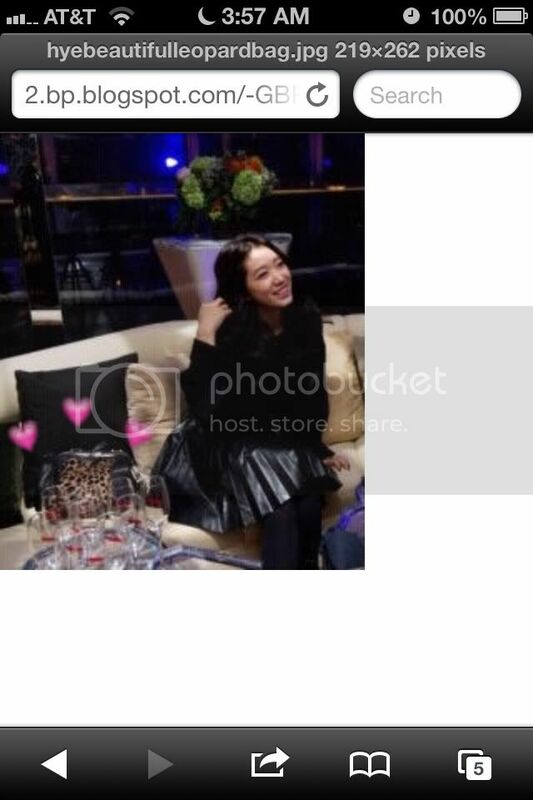 Park Shin Hye originally supposed to be in Baker King as Misun, but because of her schedule she couldn't make it. FactsThe reasons why we love these two together? He is an object to study ( Strong heart episode 159 )meaning someone that you can learn from since YSY is someone who loves book, intelligent and well mannered young man. He is always someone who well prepared when comes to shooting. 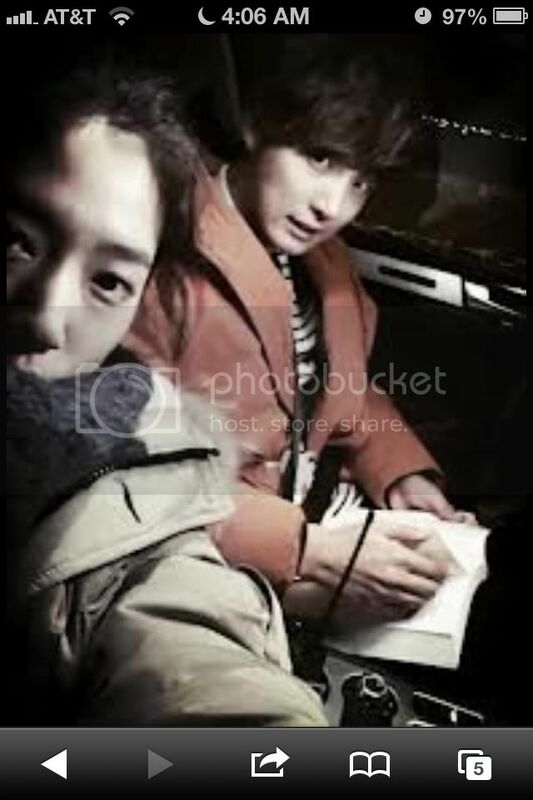 Park Shin Hye complimented Yoon Shi Yoon on his good manners and how he always has a book attached to his hand. from interview Healing time, full interview:http://forums.soompi.com/discussion/comment/25728498/#Comment_25728498"When filming ended, Si Yoon oppa's eyes had turned red. Even before everything ended, oppa had said that the end would be the hardest. I said to oppa "Why are you having a hard time again. The end is sad, yet refreshing at the same time." but right after I came out of Dok Mi's room I cried a lot. I think that during the 3 months that I had spent in that room, I too became attached. And then right when I saw the director's face I cried again. 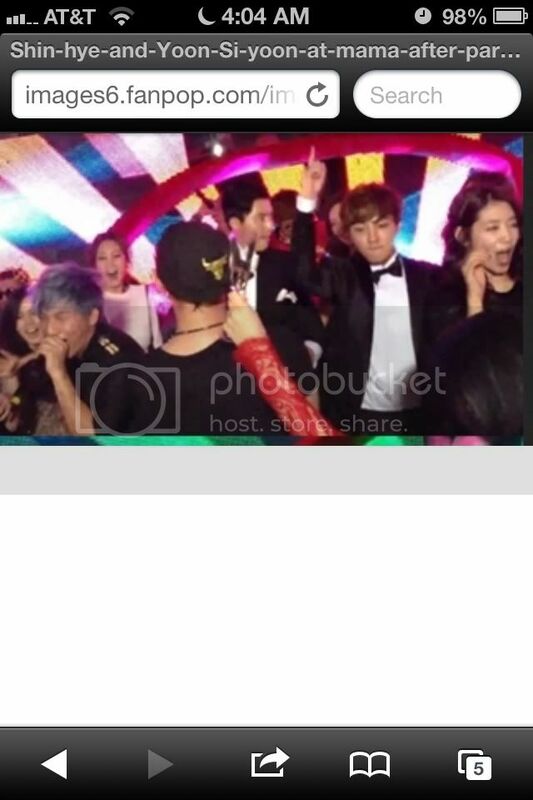 But now I'm back to being the high-spirited Shin Hye ^^V." "But I'm worried about Si Yoon oppa since he's the type to become very affectionate and attached. Oppa was very good at portraying KkaeGeum and since he's usually great (at portraying characters), I don't want him to have a hard time." During shooting FBND, PSH would be the first person that came to YSY's mind when discuss about their acting or next scenes. 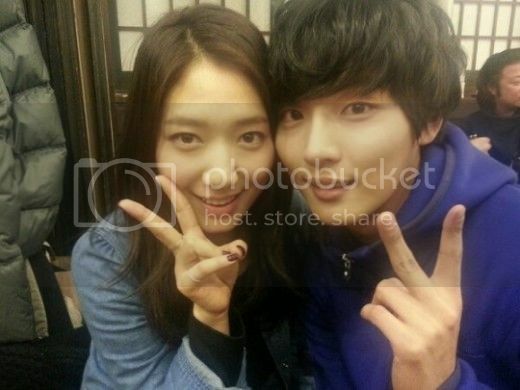 Yoon Si Yoon spent most of his time filming scenes with Park Shin Hye compared to the other actors. YSY :She was even the first person to come to my mind when I had a lot of thoughts.Whenever I filmed emotional scenes,i tried to compare the feelings that the role portrayed to my existing ones.After filming an emotional scene, we would say to each other "Thanks and good work". I'm not sure if I was any help to her. She was so busy catching my emotions that it was embarrassing so I feel sorry towards her.I was sorry and at the same time I was mad at myself. Yoon Shi Yoon conveyed his gratitude to Park Shin Hye particularly, He said: "because the shooting atmosphere is great, so after the end of final shooting, we went together to the Gangwon Province ( see map below, thanks @Frinda ) carried out *MT ( see below ) , I was very touched by Park Shin Hye at that time, because in her busy schedule she also found time to prepare our food too, i was so moved/touched." I’m a huge fan of baseball. If you like baseball, you’re automatically on my side and my person. That’s how much I love it. The one day of the year that I have severe depression is the day baseball ends, the day of the finals for the Korean series. I feel very empty. I truly think, ‘How do I live?’ And then I feel like I can breathe again when it’s April. Baseball is about defense. That’s why I like it. Defense plays a much larger role in baseball, about 90 to 10. And they say while offense may be innate, defense is all about how much training you do. That’s why I feel much more affinity to people who are good at defense. *Sina:* 'Flower Boys Next Door' has many sweet scenes, which ones arethose you would like to do it too when you are on a date? *ShinHye:* I would just like to try holding each other's hand and have a stroll at Samcheong-dong street. Although to many people this is a very normal thing, to me it's not. And, although it has never been plotted in the dramas, I would like to try to have a baseball date. "hand on shoulder, hand on the waist"
Always heard and read that PSH's kissing scenes in her previous drama were always stiff-closed mouth. But in FBND, her kissing skill definitely changed. The kissing scene with YSY look more natural and relax. 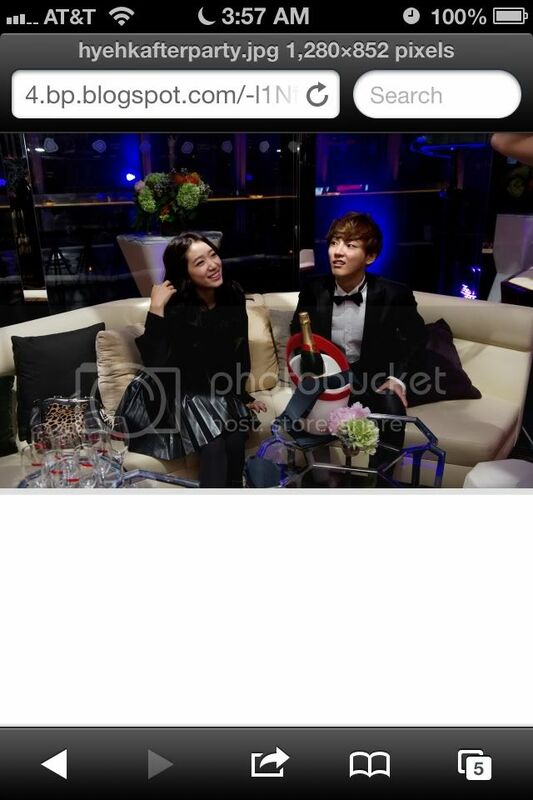 In TvN Taxi Show, Park Shin Hye said that her ideal type is Yoon Shin Yoon. I asked script writer-nim to confirm my lines, as there are no specific lines to speak. It only says “use Spanish”. Enrique’s lines were “what are you looking at, first time you see such a cute guy?” but this was not in the script at all. (what he means is that he came up with the lines himself). It is because of the belief in me, then I feel the responsibility. My character is that if someone asked me to do something, I will do it seriously. If I am not given the responsibility I will probably stay in the same spot and do nothing. So I thank the script writer-nim for this. The Spanish lines were YSY’s, but also the date with DM were also his ideas. He has no girlfriend now, but he thinks when he has, he is the type to have well thought out activities. In the scene where they are going for a date, the script just says “watch movie.” The chocolates bit and others are things he would hv wanted to do with his GF, and he has now done all these with DM. Buying shoes for her, acting aegyo, using tablet to say ‘good nite, see each other in our dreams’ – these are things I want to do when I am in love. These are the ‘rights’ given to me as an actor. This is a happy thing. Haha. HELLO NEIGHBOURS! Our ship has officially started~~!! Thank you for creating this ship, I've been lurking for it since weeks ago. Finally, our ship is sailing. @annypooh, @chennile, @destinii23, @jujuoye....welcome sailors...lol. Hope our sailors will keep coming and keep this "ship" always update. Please do share everything you got about these two. @Frinda haha I love that part. He was like " I sent it as a private message." Sort of like he's saying, "only youre supposed to read it. why are you sharing it? Oh it's onnnnnn!"